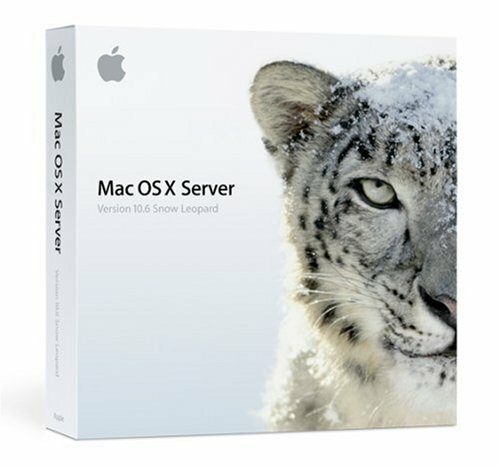 Mac OS X Snow Leopard Server includes new features and applications that make it easier for everyone in your organization to collaborate, communicate, and share information. Its simple to set up and manage and its up to twice as fast as its predecessor. With improvied performance for file sharing, mail, web hosting, and more. Includes an unlimited client licence. This used Apple Mac OS X 10.6 Server media pack is in stock and ready to ship.